Two years have passed since Disclosure's debut album Settle and now Guy and Howard are preparing to release a follow up. 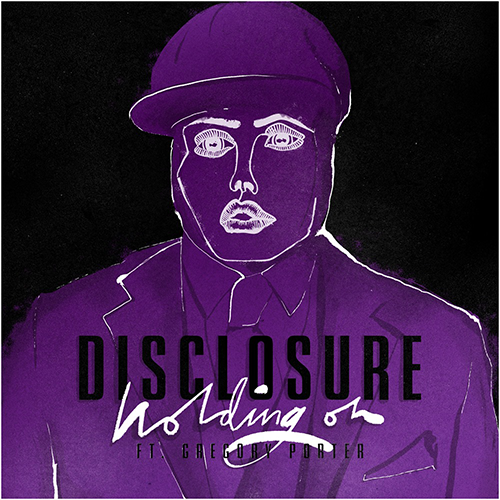 The album's first single is the "Holding On", a soulful uplifting banger featuring Jazz singer Gregory Porter. You can listen to it below and it's out now on iTunes, Google Play and Spotify.